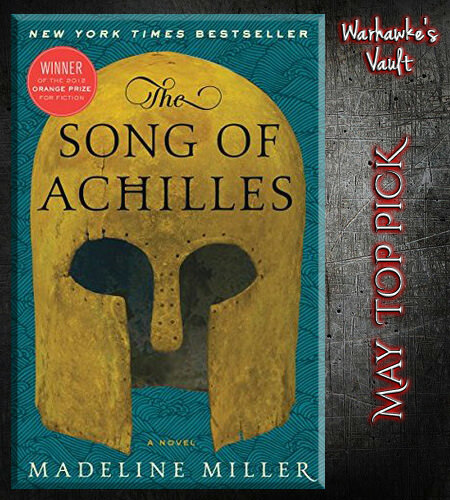 The Song of Achilles by Madeline Miller is an epic journey of self discovery. I absolutely love the author’s reinterpretation of Greek mythology. I’m looking forward to more of her works in the future. 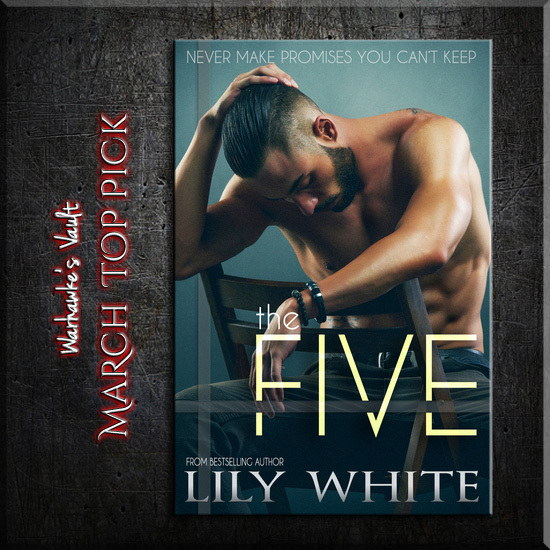 Azmira has reviewed 824 books with an average rating of 4.296 out of 5. 25292 people have found Azmira's written reviews to be helpful on Goodreads.